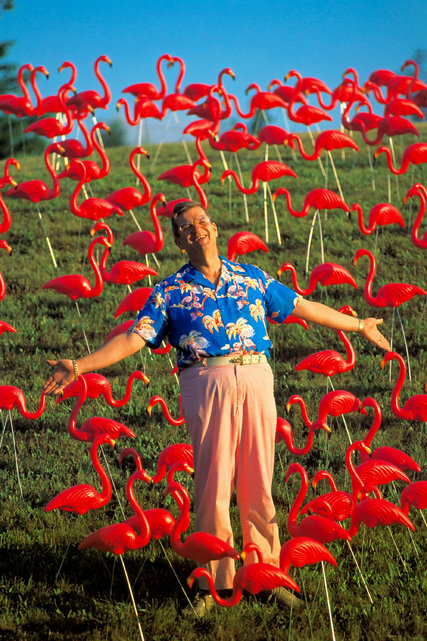 Subject: Re: MTS reference in the AMC series "Halt and Cache Fire"
Don Featherstone [the inventor] in a field of his pink flamingos. Credit Seth Resnick/Science Faction, via Corbis. 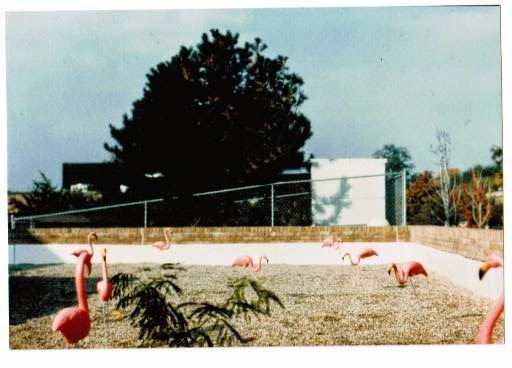 Pink flamingos in the gravel on the roof of the UPS room at the Computing Center building on the U-M's North Campus. They were purchased and put there by Bob Husak and George Helffrich. They very quickly vanished, presumably stolen. Photo credit: Diane and Jim Bodwin.